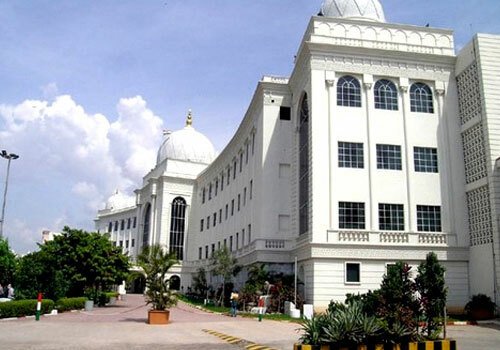 Salar Jung Museum Hyderabad: Located on the southern bank of the river Musi, Salar Jung Museum is popularly known for its one of largest one-man collections of the world. 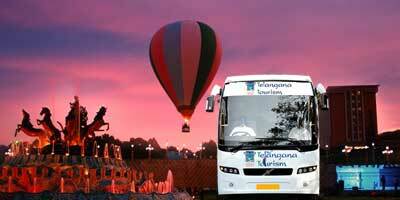 The museum is one of the Hyderabad sightseeing places that must be visited. What makes this Salar Jung Museum all the more special is its location. 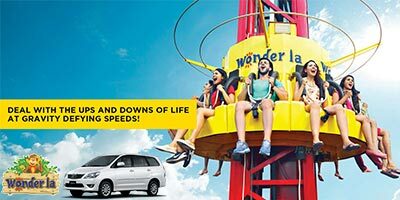 It is located quite close to the other tourist spots of Hyderabad such as Charminar, Mecca Masjid, High Court, State Central Library, etc. 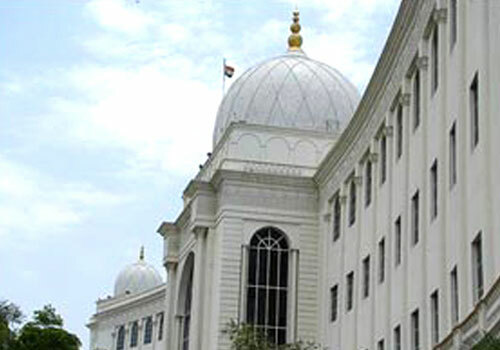 Salar Jung Museum of Hyderabad is the third largest museum in India. 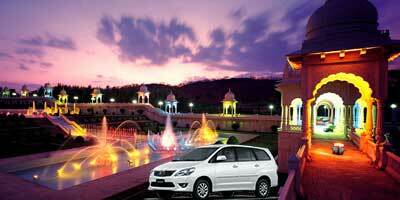 It was declared open in the year of 1951 by the first prime minister of India, Jawaharlal Nehru. In the year of 1968, the entire collection was shifted to the present building. 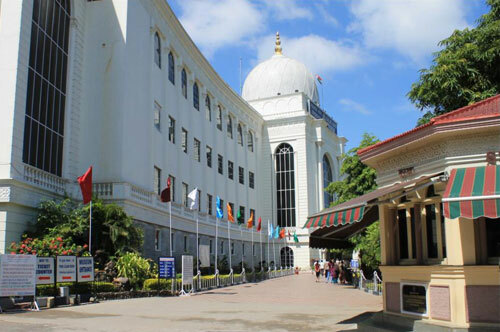 Spread across an area of 10 acres and built in 2 floors, the Salar Jung Museum present wide range of artefacts which have been majorly collected by Mir Yousuf Ali Khan who is also known as Salar Jung III along with Nawab Turab Ali Khan (Salar Jung I) and his descendants. Mir Yousuf Ali Khan dedicated his entire life collecting antiques and artefacts and spent considerable amount of his wealth collecting the same from all over the world. 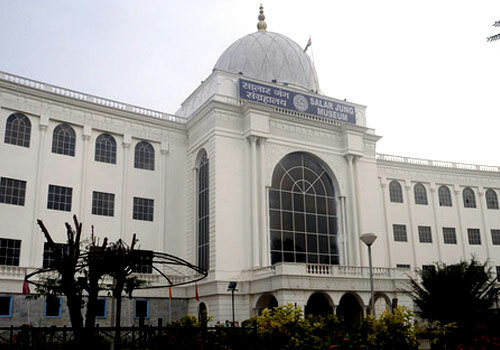 With a collection of close to 43000 art objects, 9000 manuscripts and 47000 printed books, Salar Jung Museum promises a rich experience to all its visitors. The museum has 38 galleries which are spread in 2 floors. The ground floor of the museum is consisted of 20 galleries while the first floor has 18 galleries. There are many coordinating sections as well such as Education Wing, Chemical Conservation Laboratory, Photo section, Display section, Reception and Sales counter. The collection in museum is consisted of Indian Art, Far Eastern Art, European Art, Children Art, Middle Eastern Art, as well as Founders gallery and rare manuscript section. One of the major attractions of the museum is the 19th Century British Musical Clock. This clock was sold by Cooke and Kelvey of England. Veiled marble statue of Rebecca which was created by an Italian sculptor G B Benzoni in 1876 is another highlight that attracts most of the attention. Another rare object at the museum is Veiled Rebecca, a marble statue, which was brought by Salar Jung I in 1876, on his trip to Italy. There is also a set of ivory chairs, which was presented to Tippu Sultan of Mysore by to Louis XVI of France. Rehal, the jade books stand; a dragger of Jehangir, a fruit knife of Noorjehan, both decorated with precious stones; Arabic and Persian Manuscripts; a rare manuscript on mathematics – Lilawati; valuable medical encyclopaedia belonging to ancient India; rare paintings, etc., are just a few of the extensive collection here at Salarjung Museum. Along with the enviable collection, Salar Jung museum also plays active role in organizing various workshops and exhibitions. It also publishes books in English, Urdu and Hindi languages as well as guide books and brochures, offering a complete understanding of the museum and the history behind it. 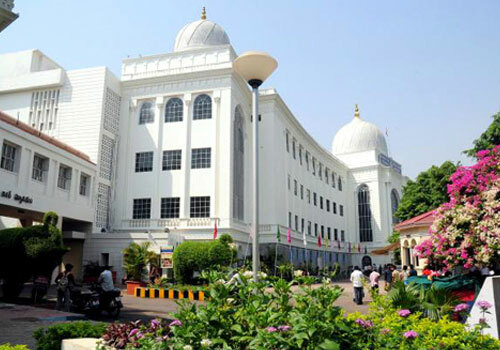 Salar Jung Museum timings are from 10 am to 5 pm on all days except Fridays. The entry fee for Salarjung Museum is Rs 10 per person, while for children it is Rs. 5 per person. 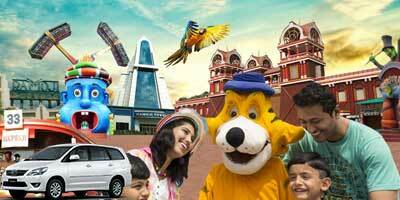 For foreign tourists, the ticket price is Rs. 150 per person. You can also click photos at the Salarjung Museum with a minimal camera fee. We went salar jung museum recently. 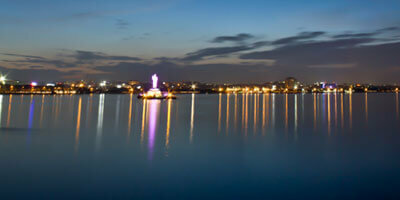 This place is located near charminar so you can club both together. Opening timings for Salarjung museum is from 10 am to 5 pm. The entry fee for the museum is only rs.10 per person! The awesome collection is worth even if the price was higher. We first went there, spend few hours and saw the objects, and by evening we went to charminar which look better in evening. Overall great experience. Whoever is going to Hyderabad, should visit Salarjung Museum. This is one of the best museums in India. Awesome collection, rare stuff from all over the world and well maintained. It has paintings, manuscripts, sculptures, ceramics from different parts of world. The collection are of nawabs but primarily of the Salar Jung III - Mir Yousuf Ali Khan. Salar Jung Museum is one of the most important tourist places in Hyderabad, yet I happen to go there only recently. It has unique collection of not only things from India but from other parts of the world too. It was like a rare peek into the ancient era. 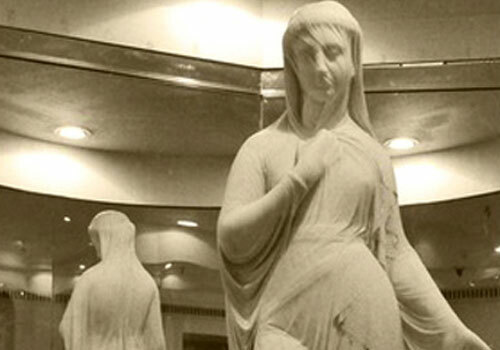 I loved the clock and the marble statue of Veiled Rebecca the best. There is also set of ivory chairs which were given to Tipu Sultan. There is amazing collection of paintings, weapons, manuscripts, and personal belongings. It took me more than 3 hours to see them. 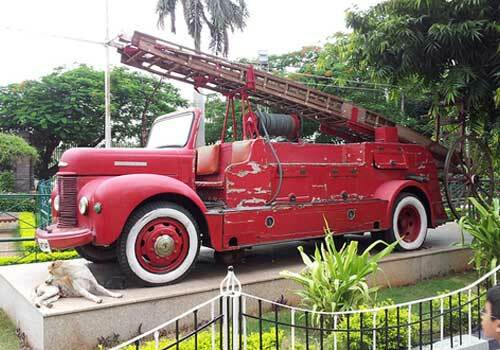 This museum can easily be called as the best in India, according to me it should be the no 1. 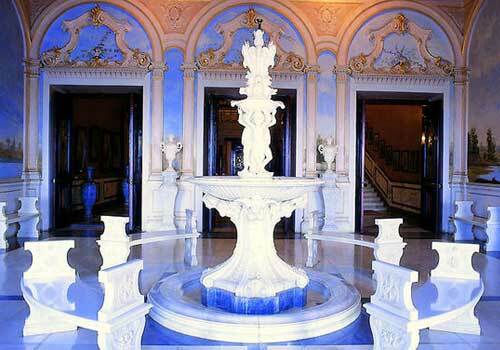 It has rare collection of Nawabs and objects brought from various parts of the world. Salarjung Museum closes by the time 5 pm and opens by 10 am. So go there by afternoon itself as it will take easily four hours to cover entire museum. Better to rent audio unit, it helps in navigation the museum and tells about the history. Salarjung museum has finest collection from the golden era of Hyderabad, there are also personal collection of Nawabs which were brought from their different tours. It has impressive weapon collection. Even ivory objects are worth seeing. I found the navigation here slightly difficult, apart from that there was no issues in the museum. The entry fee is also very less, just rs 10. I loved the Salarjung Museum of Hyderabad. It has brilliant collection, saw the famous clock too. But i liked the marble statue best, veiled Rebbeca. It is said that there are four statues of rebbeca, other are in Georgia, Massachusetts and one in Hyderabad’s salarjung Museum. This statue is captivating, intricate work of a great artist.